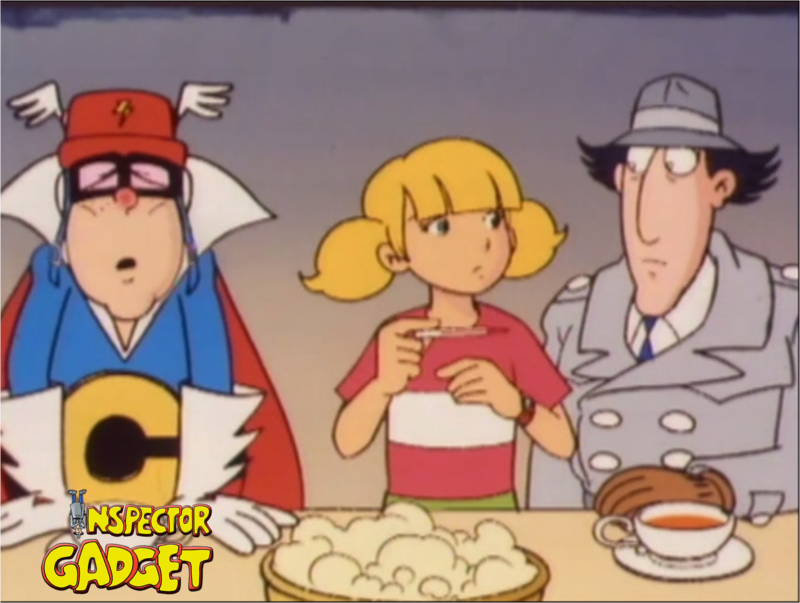 Inspector Gadget Blog Fan Adelante-Gadgetoblog: Gadget y Sophie. This is one of the few series that has more family love than anything else. It's kind of sad that most series don't have this kind of relationship. 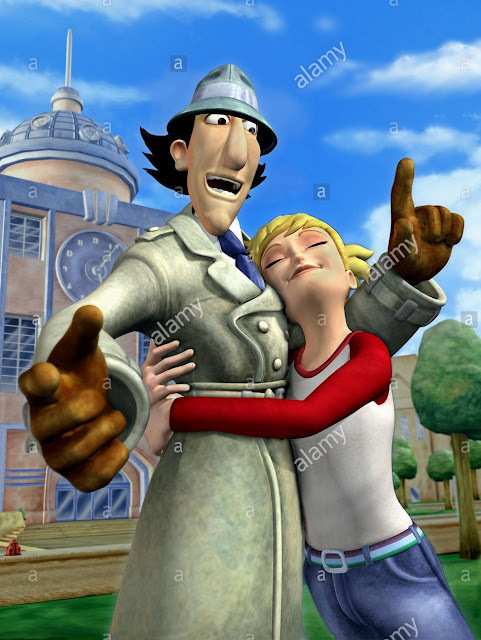 The 80's series sure had a lot of moments with Gadget and Penny, and another episode that had the most was "The Great Divide", and there's another scene where she hugs her uncle from "N.S.F. 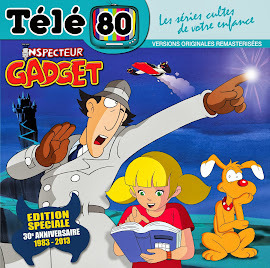 Gadget" which never appeared in the Portuguese and French versions (don't know the case with other countries). 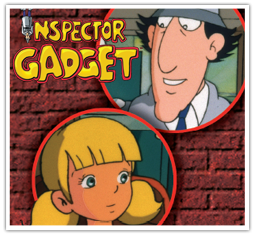 The disney's Inspector Gadget 1 sure was a total fail when it comes to respect that relationship and the Gadgetinis series had only one moment from that clone episode, but it wasn't too approval since in the scene Penny was doubting of Nosaire's sympathy. 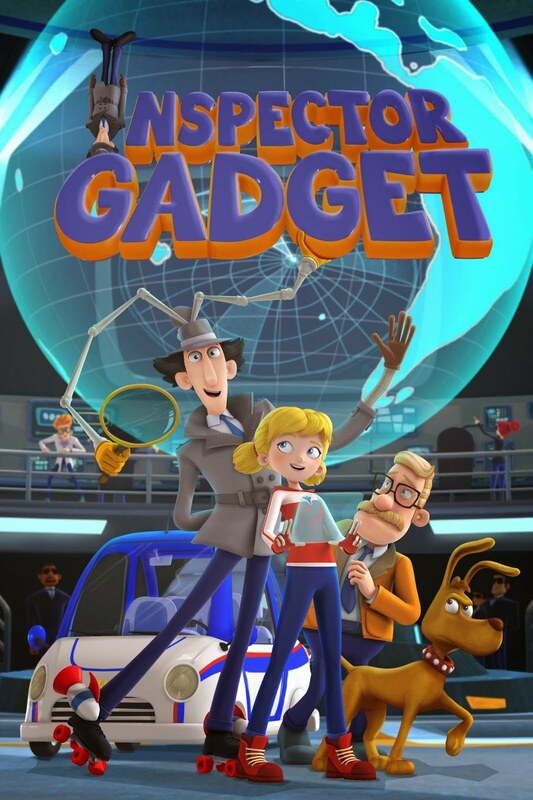 But at least Inspector Gadget 2, the terrible CGI movie and the 2015 series did a good job of respecting the family love between those two. Hello polar !, thanks for your comment, yes, I totally agree with you. 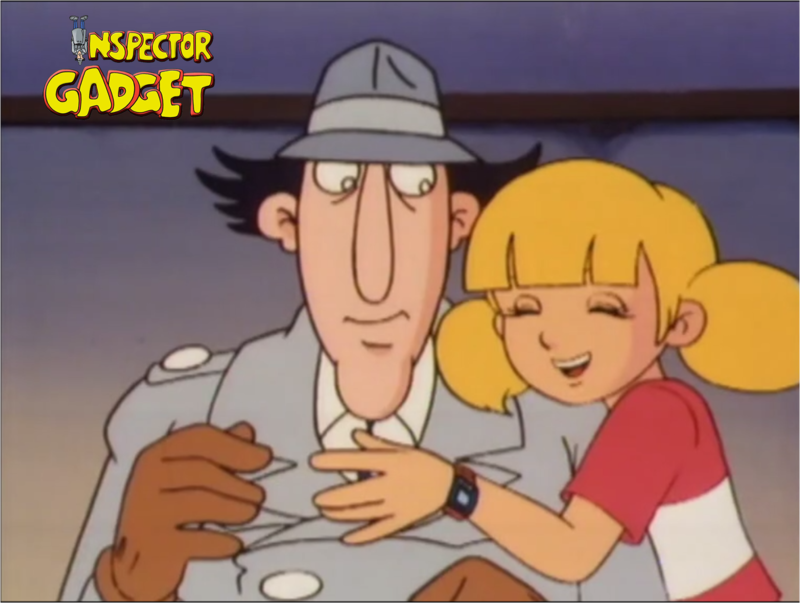 I think Inspector Gadget is the only TV series I've seen to this day where it shows so much love, and I love the relationship between Uncle-niece as well as Niece-pet. Where can there be more love than his niece wants his uncle? 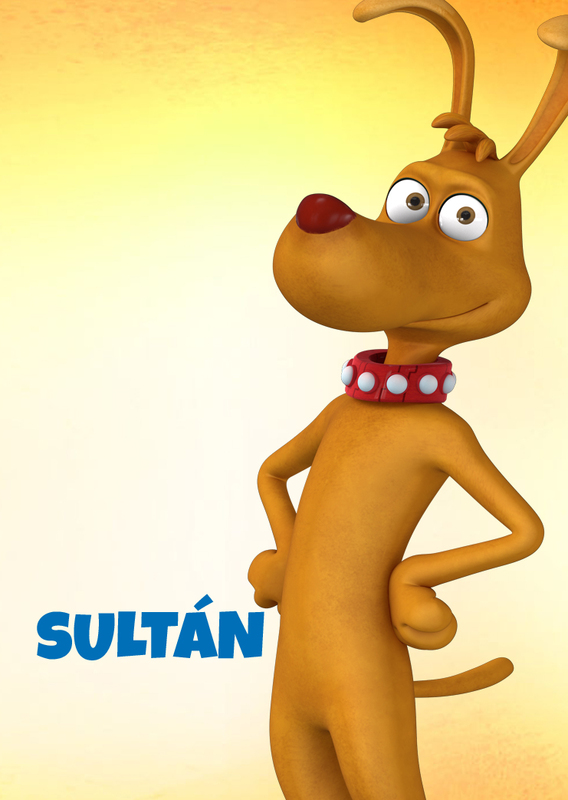 (As father and daughter acting), and the love you can feel towards your pet ?. It is a great series, everything that appears is incredibly great. If you notice, in no episode of the series appears a firearm, it is not necessary. 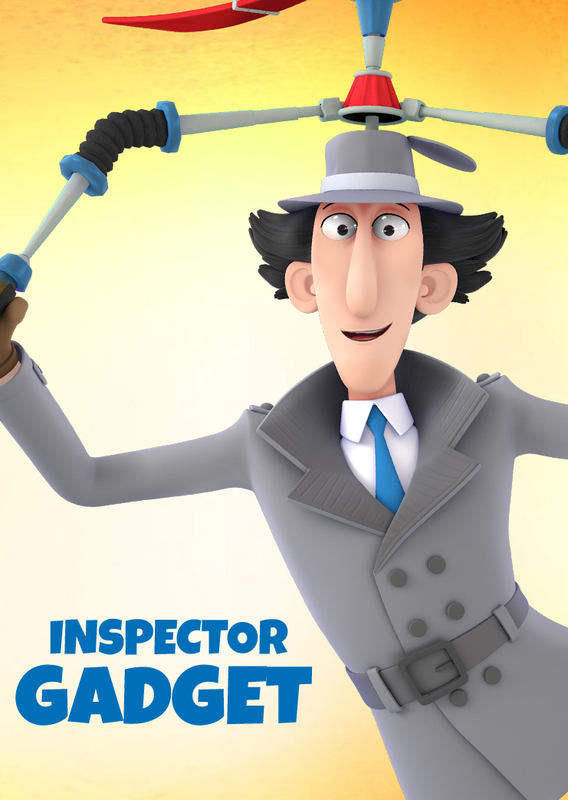 A Police Inspector Only Needs Gadgets! It could be said that in the new series, there is a greater event of love towards the relationship that exists between Sophie and Gadget. 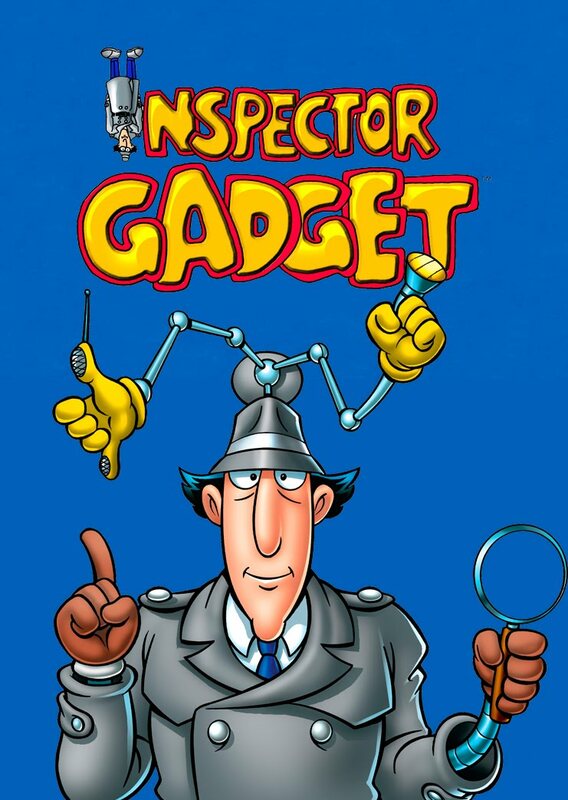 Especially in the chapter where Talon, is in a helicopter ready to throw glue to the island, for a moment Sophie, who is annoyed with his uncle because he is controlling it all the time, in his food, "you stick your face too much The screen "in a phrase of Gadget, well, I think it is the perfect relationship that happens in the daily life of a family, this chapter seemed perfect, where Sophie talks to Talon and tells him that although his uncle controls too much , He cares a lot about Sophie and loves her, sophie jumps on a parachute and Talon also shows his concern that Sophie will not hurt herself even though they are enemies. Another episode plagued with love, is in the chapter of "Double Sophie". At the beginning of this chapter and seeing that Sophie was upset with her uncle, the first thing I thought was that it was not going to be a good chapter and it was not a good idea, Sophie annoyed and angry? When have we seen it? She is sweet, but still angry still sweet. As the episode happened, I realized that it was the perfect situation and that I was wrong. We all argued, but we all love each other. And Represents real life. 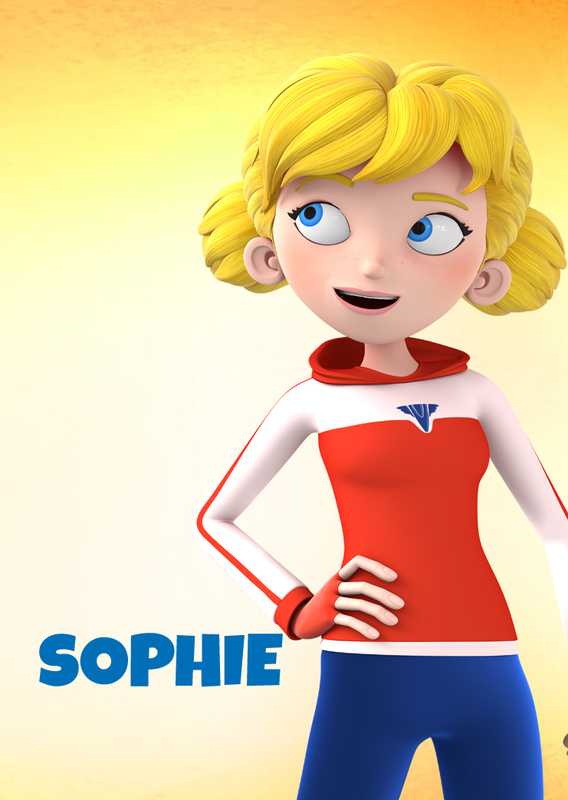 Sophie is good, and when Gadget catches the clone, apologizes, apologizes and hugs her uncle. We've seen a lot of love in every episode, and everyone has loved me. It's a great series, it deserves a lot. And I do not have to !, I love your art and everything you do, you are a great illustrator (I am a graphic designer). I hope you continue to visit the blog! Thank you very much for your comment! 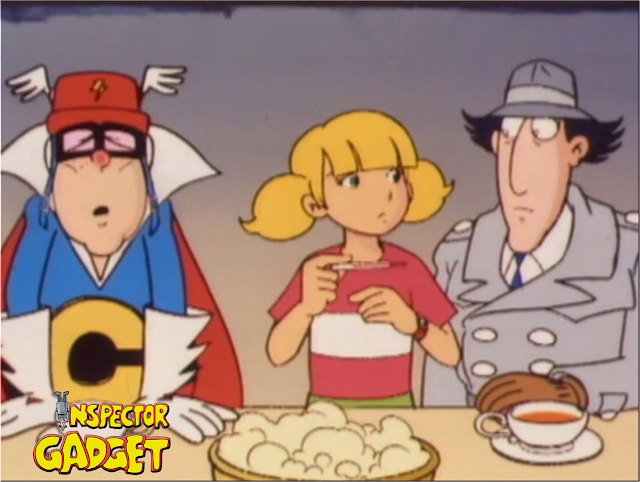 I haven't watched the new series for quite a while and there are episodes that I can't remember very well, although I do remember "Double Penny".